Reel Screamers Guide Service provides guided fishing trips into the coastal marshes and the Gulf of Mexico from Grand Isle, LA. All of our trips are tailored to your request and we are capable of handling everyone from the novice to the die-hard fisherman. Come, experience the best that the Louisiana Gulf Coast has to offer, all the time building memories that will last a lifetime. Bring a camera, bring the kids and we will see about the one that 'got away'. It seems that everyone is familiar with Venice, Louisiana fishing and the tremendous ecosystem that is created when the fresh water of the Mississippi River hits the Saltwater of the Gulf of Mexico. The only question if you're going to fish the area is where are you going to depart from? Departing from Grand Isle, La. is our choice. The waters of the delta and the Mississippi Canyon are an easy run from the only inhabited barrier island on the coast. Of the three major offshore fishing ports on the Louisiana coast, Grand Isle is perhaps the best-kept secret. We are located directly on the Gulf of Mexico with direct access to all of the more popular waters that people are familiar with. We are the same distance from famous spots such as the midnight lump as any other port in the state. Grand Isle is a fully functional town with all of the comforts of home. We have hundreds of rental rooms, some starting at $59.00 a night. There are full-service grocery stores, marinas, nightlife, beach access, etc. We rarely encounter the debilitating fog that is common to the Mississippi River. Tuna, Swordfish, Wahoo, Amberjack and several kinds of Snapper and Grouper are a short open water run away. 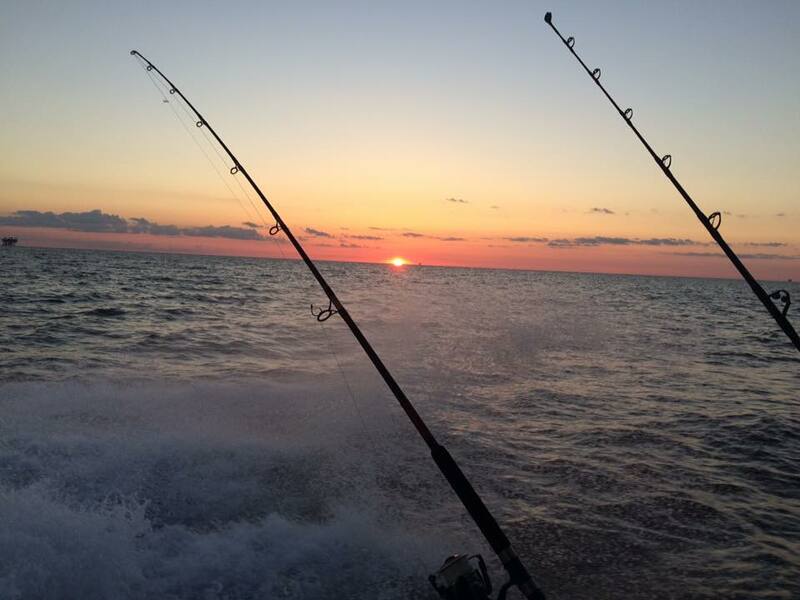 Reel Screamers is committed to providing affordable fun fishing trips along the Louisiana Coast that will challenge your sense of adventure but leave you refreshed after a day of fun on the water. We are determined to assure that your time with us is fun and relaxing while also rewarding. We work hard to see to it that you get what you expect out of your charter fishing trip. 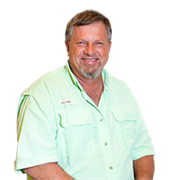 Daryl Carpenter, owner/operator of Reel Screamers Guide Service has been fishing the waters of South Louisiana for years, finally settling on the salty banks of Grand Isle. With a passion for being on the water, it was only natural that Reel Screamers Guide Service would eventually be formed. Spending the day on the water with the prospect of fighting some of the many species of fish that the area has to offer is an intoxicating experience for Daryl, and he wants to make sure that his customers have a chance to experience this for themselves. Your day will be challenging but fun and relaxing as you enjoy what Louisiana outdoors has to offer.